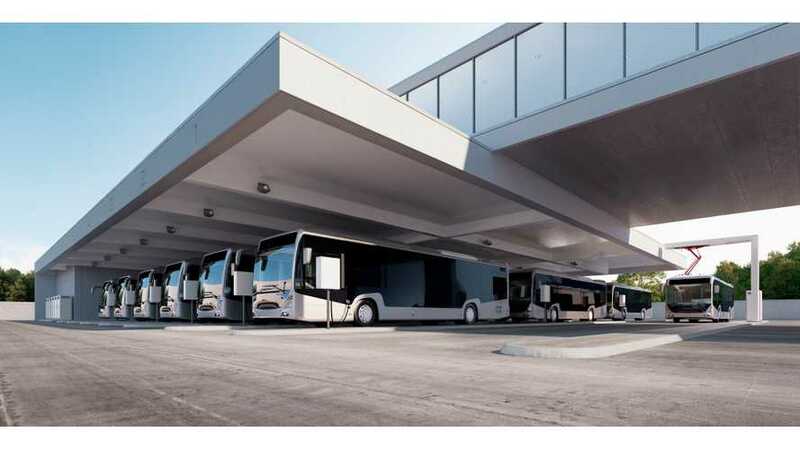 ABB has introduced, from the 2017 Busworld show, a new Heavy Vehicle Charger (HVC)/ Overnight Charging products and smart charging functionality for electric bus depots. 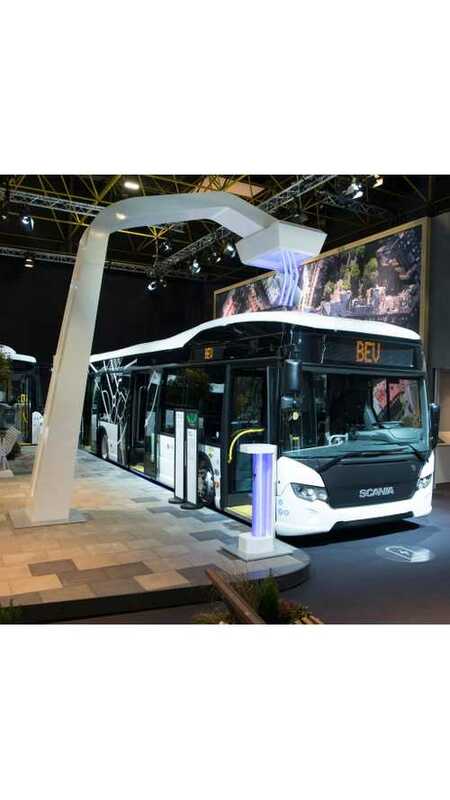 Scania has unveiled its first all-electric bus, the Citywide LF from the 2017 Busworld in Kortrijk, Belgium, which will go on sale next year. 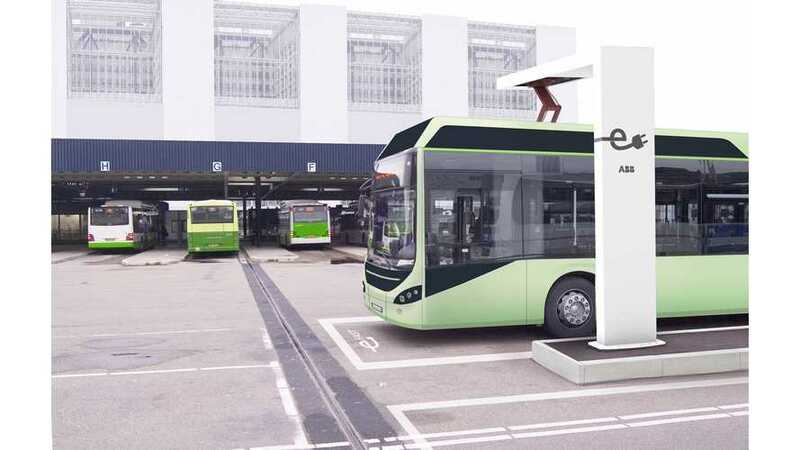 ABB is presenting at the 2015 Busworld in Kortrijk, Belgium its global fast charging solution for electric or plug-in hybrid buses. 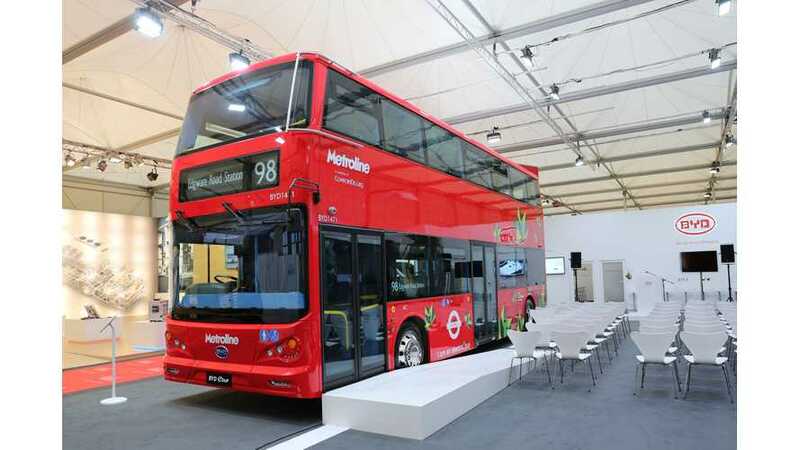 BYD unveiled at the 2015 Busworld three new electric buses, including double decker.